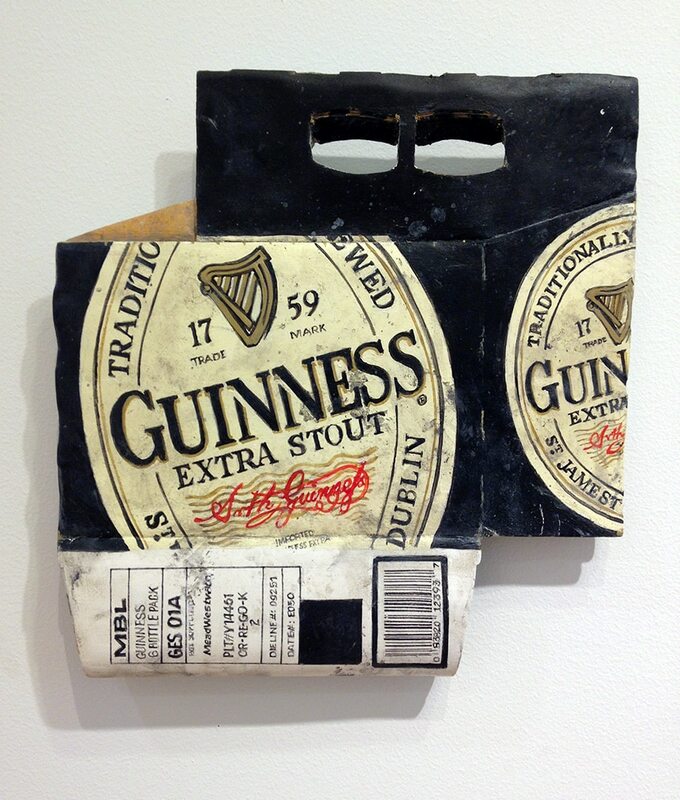 Tom Pfannerstill is a talented artist with a varied body of work. 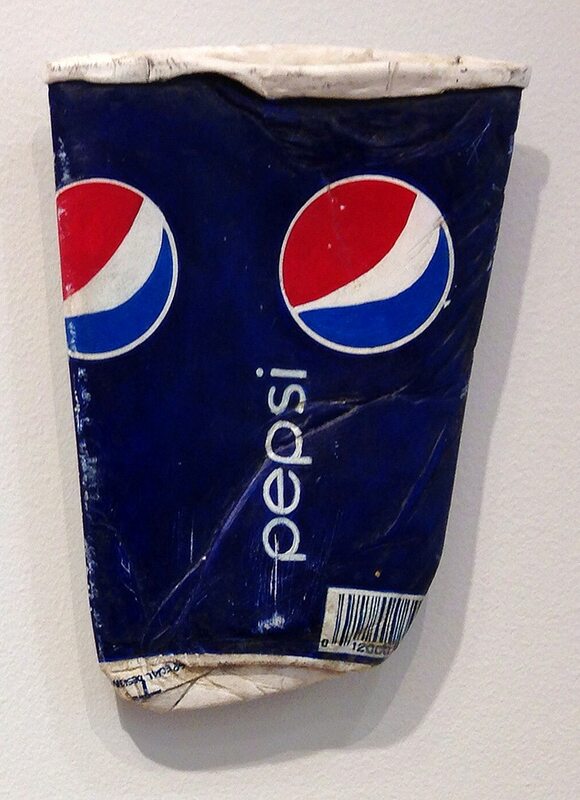 He is well known for his recreations of found-objects portraying banal, everyday artifacts including: trash, food, paintbrushes, waste, clothing, and more. 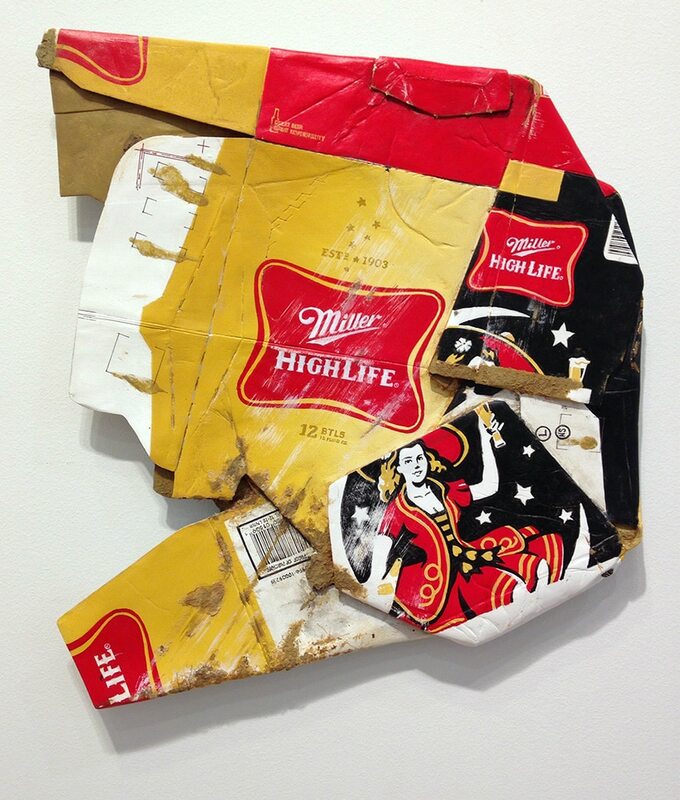 His artwork deals with consumerism and generated human waste. 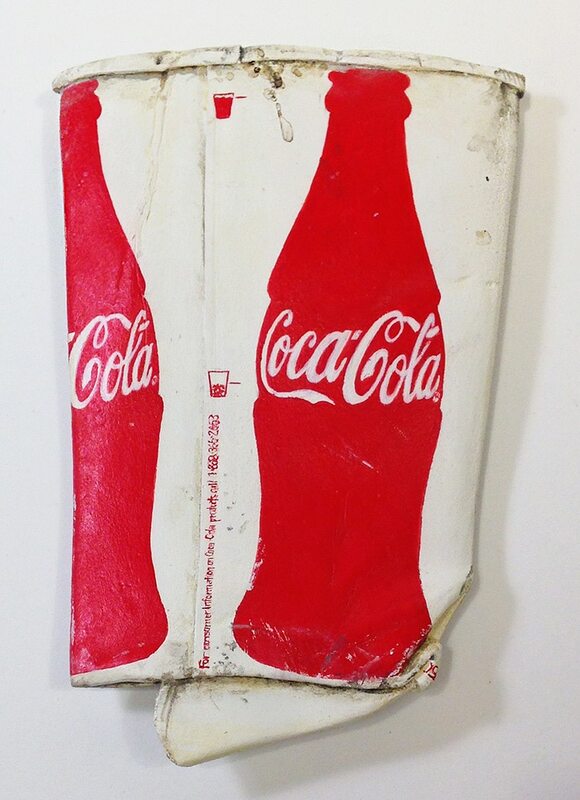 Pfannerstill’s work is unconventional, incredibly realistic, and often requires a double-take to realize that these ordinary objects are intentionally and lovingly crafted. Tom Pfannerstill was born in Milwaukee, Wisconsin, in 1951. He earned is bachelor’s degree in 1975 from Western Kentucky University. Pfannerstill has been a full-time studio artist since 1986. He has been awarded prestigious fellowships, including one from The Kentucky Arts Council in 2001. Pfannerstill’s work has been exhibited throughout the United States since 1990, and is part of collections at notable establishments including the Flint Institute of Arts in Michigan, Bellarmine College in Kentucky, and the Evansville Museum of Arts and Sciences in Indiana. Pfannerstill currently lives and works in Louisville, Kentucky.